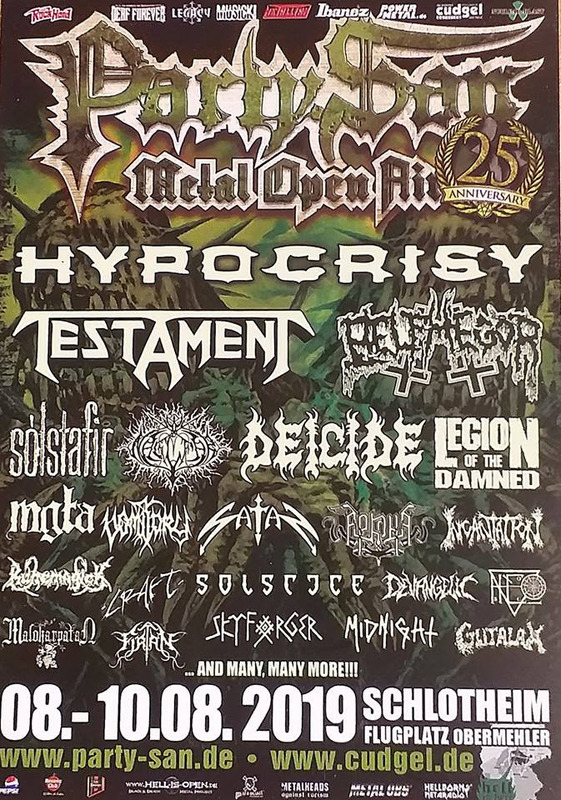 Italian brutal deathsters DEVANGELIC announce their participation at PartySan Metal Open Air Festival 2019 which will take place on 08-09-10 August in Schlotheim, Germany. Confirmed bands so far: Testament, Hypocrisy, Deicide, Belphegor, Vomitory, Incantation, MGLA, Legion Of The Damned, Satan, Solstafir, Gutalax and many more. 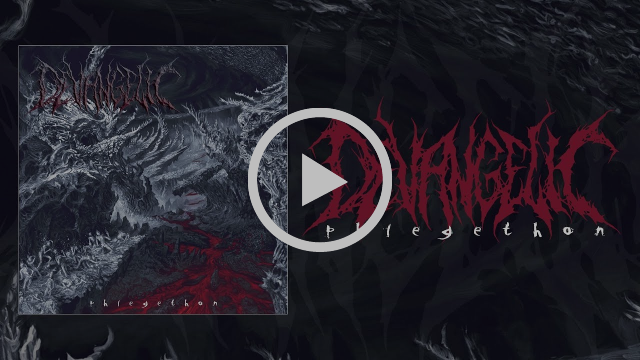 Here you can listen their last album “Phlegethon”, released last year via Comatose Music.